Math Shake is an engaging, playful app that helps students learn to effectively solve word problems. 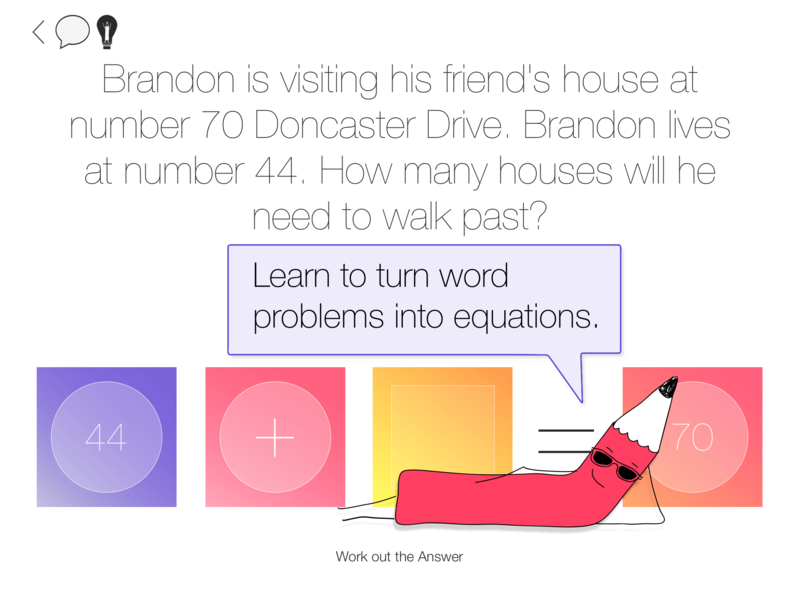 Math Shake contains thousands of unique questions which students turn into an equation by looking for key words and clues in the problem. Math Shake was created by elementary teachers with years of experience in helping students with dyslexia and dyspraxia succeed. 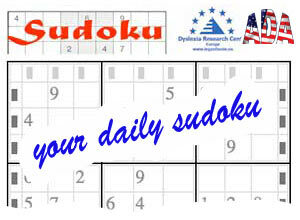 It is designed to support and extend students of all abilities. Math Shake can read questions out loud to students so that they can focus on the math and not get frustrated trying to decode word problems. Math Shake’s colorful hints and clues will help scaffold learners, while making students smile and enjoy themselves. Once students have uncovered the equation, they have all their favourite learning tools such as number lines, tens frames, fraction pieces and counters at their fingertips to work our their answer. Perhaps the most impacting part of this app for learners with dyslexia or dyspraxia is the record function. As learners solve the equation they can make a video showing how they worked out the problem. These can be saved to an iPad’s camera roll, uploaded to a student’s blog or sent wirelessly to their teacher. Math Shake is developed by expert teachers and math specialists to engage students aged 6-14. It was tested and developed with students with dyslexia and dyspraxia and has had glowing reviews. Download Math Shake for FREE today and get learning!